Believe it or not, there are a lot of us who prefer home-baked cakes over the truffles that the markets are filled with. 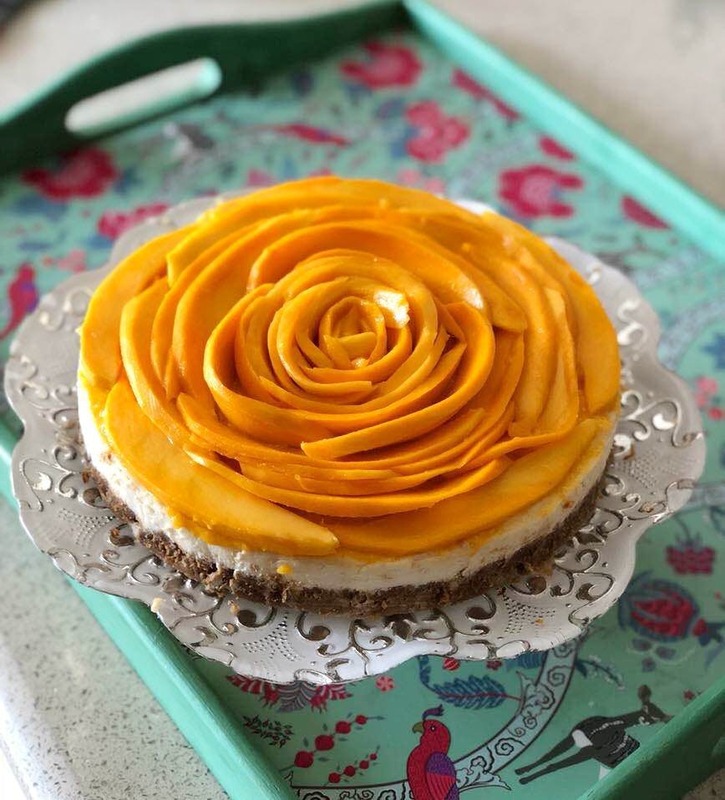 Monster Cakes is a home bakery based out of Gurgaon that offers the most delicious cakes ranging from Salted Caramel Dark Chocolate, Mango Cheesecake, Red Velvet, Tiramisu, Lemon Cake, and many more. My personal favourite is their Choco Chip Banana Loaf. I finished it in one go. Sadhvi & Kalyani, the chefs behind the bakery never disappoint with the variety of desserts they offer. Follow them on Instagram and you will understand their love for cakes and feeding these toothsome cakes to others. They also take orders for engagement parties, Diwali and Raksha Bandhan. Just make sure you let them know well in advance.